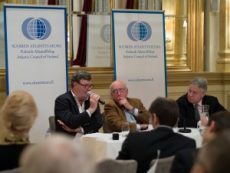 The Atlantic Council of Finland (ACF) is an independent, non-partisan, non-governmental and non-profit organisation with nearly 1000 members. 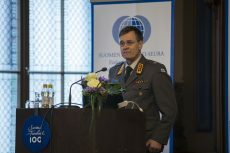 The purpose of the ACF is to promote Euro-Atlantic discussion, research, education and provide information with a special focus on foreign and security policy issues in Finland. 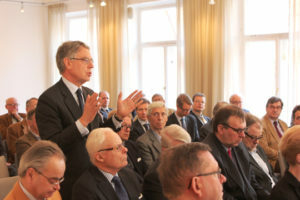 The Atlantic Council of Finland provides a unique discussion forum and networking arena for people interested in foreign and security policy in Finland. The ACF organises events and seminars, publishes and disseminates reports, policy papers and information material as well as executes educational activities. 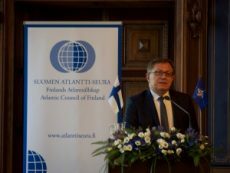 The Atlantic Council of Finland was founded on 16 December 1999.